What Is Autumn And Where does the word fall comes from? 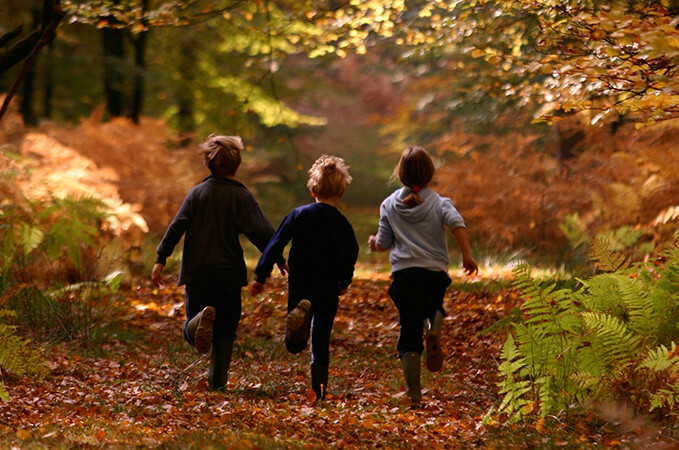 Autumn is normally associated with dropping temperatures and the nights drawing in as winter approaches. Autumn can often bring unsettled weather and towards the latter part of the season can often bring stormy conditions with strong gales due to Atlantic depressions moving over. There are two different dates when Autumn could be said to begin. 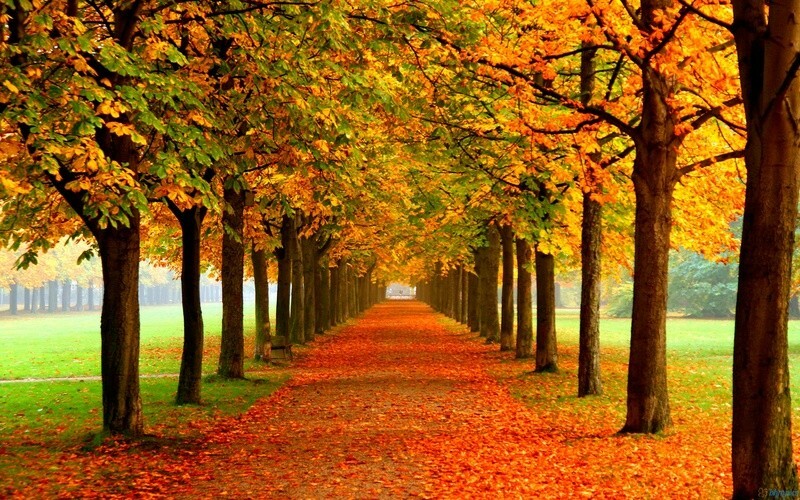 Autumn as defined by the Earth’s orbit around the sun, begins on the Autumn equinox which falls on 22 or 23 September. However, for the purposes of recording climate data, it is important to have set dates that can be compared, so the meteorological Autumn always begins on 1 September. The word equinox comes from the Latin equi (meaning equal) and nox (meaning night) accounting for the equinox marking the time when day and night are of equal length. We often notice the nights begin to draw in from this point as after the Autumn equinox, the night longer than the day, until this is reversed at the Spring equinox. One of the most stunning signs of Autumn is the turning of the leaves. The shorter days are a sign to trees to begin to prepare for winter. During winter there is not enough light for photosynthesis to occur, so as the days shorten throughout Autumn, the trees begin to close down their food production systems and reduce the amount of chlorophyll in their leaves. The most vibrant displays of autumn leaves are evident when a dry summer is followed by an autumn with dry, sunny days and cold, but not freezing, nights. 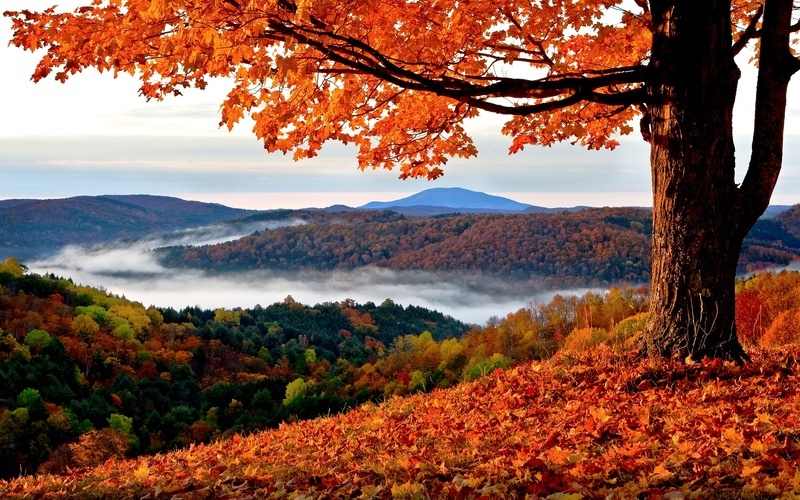 Autumn according to the meteorological calendar begins in September and ends in November. In the astronomical calendar, the beginning of autumn is marked by the autumn equinox which occurs around the 22 September. During the autumn equinox the sun shines directly on the equator and day and night around the globe are of almost equal length – a day and night of roughly 12 hours each. This entry was posted in Jezebel Home and tagged Forecasters are predicting a warm October with temperatures climbing above 20C, How long is the autumn?, Is September in the summer or fall?, What Is Autumn And Where does the word fall comes from?, Wine: welcome autumn with a few choice bottles. Bookmark the permalink. ← Justin Bieber Is Planning To Set Up His Own Record Label And Is Looking For New Talents To Start With. The Sorry Singer Is To Start A New Future And Is Said To Be Working On A New Deal. Im in stoke and the leaves are just beginning to turn brown and yellow. I love autumn. These pictures are absolutely beautiful! As a photographer that enjoys windy seasons I think fall is the best out of all the four. I hate winter and snow. Wow the photos are amazing. Who else looking forward to halloween where we can dress up all the pumpkins? It is still kinda sunny in london but might as well it wasnt as its just pure cold sun. The country side in Jamaica is breezy and cool loving it; as summer was scorching hot. If you live by the sea you will experience autumn all the time. Those pictures remind me of the thick forest in jamaica growing up as a child. Trecking through the forest you would be walkibg on piles of brown leaves picking coco and busting it open then sucking on the white fleshy pulp. Then off to the streams and river to catch fish or have a splash. This reminds me of rose and star apple orchard in jamaica. My sweet innocent childhood. Timeless beauty of autumn. I dread the winter. You should come to scotland its autumn there all the time. Halloween us drawing near and the pumpkins are looking kinda ripe! Hehehehe.